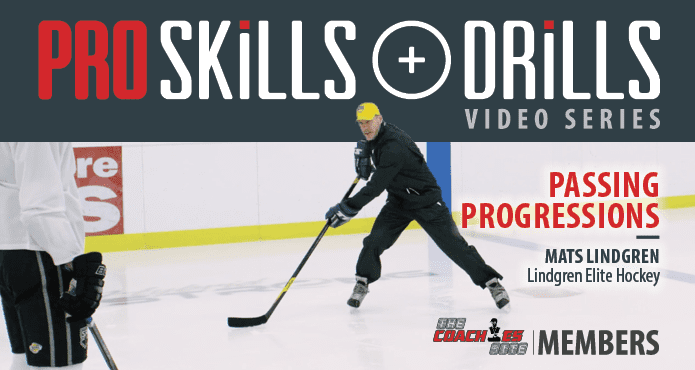 The Coaches Site and Mats Lindgren Elite Hockey is proud to present a new wave of on-ice drills you can use to deliver skill development in your practices today. Mats Lindgren is a former professional hockey player, a skilled forward who had stops with the Edmonton Oilers, New York Islanders, and Vancouver Canucks. 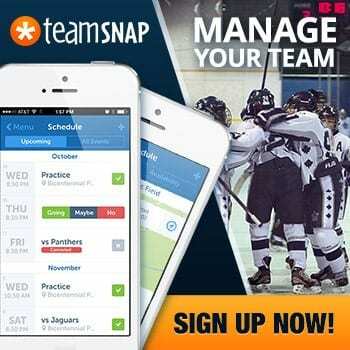 Mats is currently a professional skills coach located in Vancouver British Columbia. 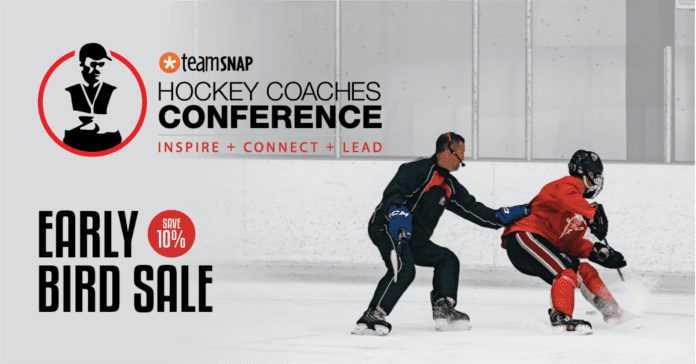 Our goal in developing the Pro Skills and Drills series is to share advanced coaching techniques from some of the games top skills coaches. 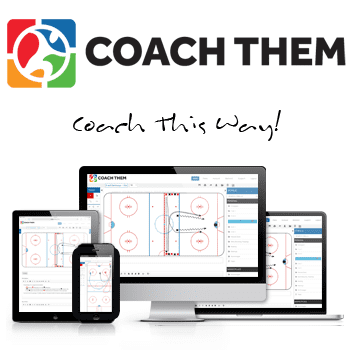 If you’re looking for ideas to use at practice or a private training session, make sure you get your access to The Coaches Site Members Videos. Mats Video series focuses on advanced ways to give and receive passes. Below is a break down of Mats 4 part passing progression. Stay sharp when you’re moving the puck. Make sure to join our member’s section to get access to Pro Skills & Drills Series as well as our entire library of members’ content. Check out the preview below or watch Part 1 and Part 2 with a TCS Membership.